The Museum of Durham History is all about the Durham community and its history. You can come back time after time with its changing exhibits! 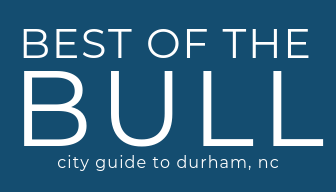 Great place for locals and non-locals to learn more about Durham, NC. Great for people of all ages and has different interactive features in exhibits. Don’t let the size fool you. It’s packed lots of cool history and the exhibits change often so there is plenty of reason to come back and continue to learn more!